Quick, name a cable show teens are obsessed with. Actually, you probably can’t. The “MTV Generation” — and whatever came after that — has been replaced with the “Netflix-and-YouTube Generation,” with teens devoting more than 70 percent of their “daily video consumption” to the two streaming giants, according to a new study from Piper Jaffray. 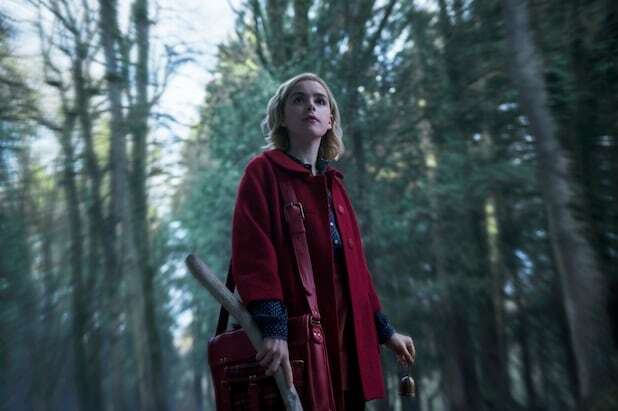 Netflix is the most popular streamer on the block, with teenagers spending nearly 38 percent of their time watching shows on the service. That’s down about 1 percent since the spring, however, while YouTube, its biggest competitor, continues to pull in more eyeballs. YouTube — which is up to 1.8 billion monthly viewers — accounts for 33 percent of teen daily viewing time, up about 3 percent in the last six months. As for the other major streaming sites, Amazon Prime accounted for 3 percent of teen viewing — consistent with the last two years — while Hulu accounted for 5 percent of daily video consumption. Cable, on the other hand, is losing “significant ground,” according to the study, with networks failing to attract viewers who are more inclined to watch shows on their phone or laptop. Teens are spending only 16 percent of their viewing time watching cable shows each day — marking a 44 percent drop in the last three years. The study didn’t include how many minutes per day teens were spending on each platform. This corroborates what teenagers have been telling us. “No one watches TV anymore,” one 16-year-old VidCon attendee told TheWrap last year. 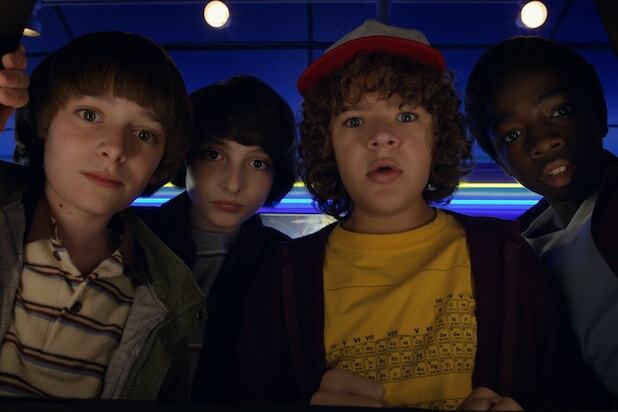 That’s because not only are many of the biggest shows, like “Stranger Things” and “Orange Is the New Black,” now found on Netflix, teenagers are comfortable turning to social media to get their content fix. TV isn’t their only option anymore. “When no one is texting me and I’m bored, I just go on Snapchat and look at [Discover],” one high-school VidCon attendee said earlier this year. Many networks understand this and are scrambling to win back viewers. Viacom — which was once the go-to spot for teens thanks to MTV — has increasingly shifted its focus to digital, including a concerted YouTube push with a standalone “Jersey Shore” channel recently launching. And that content appears to be primarily on Netflix and YouTube right now.